More often than not, humanist, scholarly and 'scientific' correspondences from the early modern period have been analyzed from a rather narrow point of view. They were either exploited to reveal new biographical and historical evidence or assessed as literary achievements, as precious (or not so precious) pearls of artistic prose and composition. 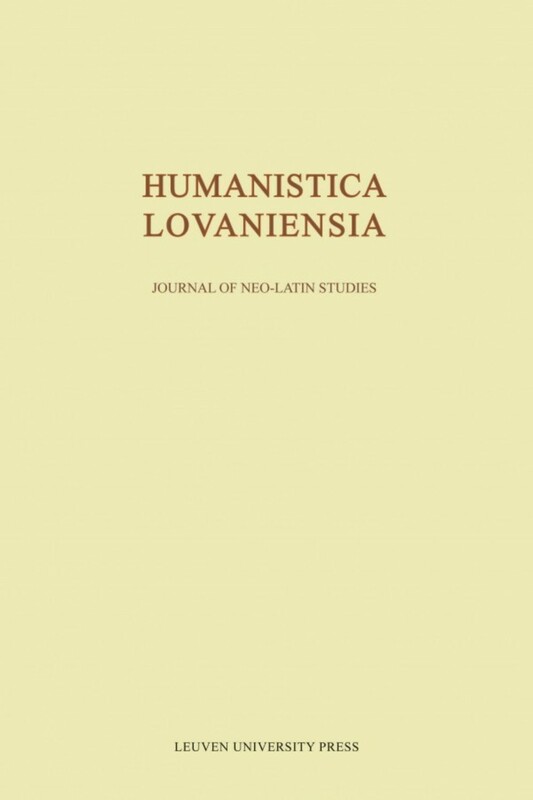 However legitimate such an outspokenly positivist and aesthetic approach may be, it does not exhaust the various possibilities for historical and literary study that early modern correspondences offer. It may, for instance, be doubted whether the traditional approach enables us to address, let alone to answer, one of the key questions that can and should be raised when dealing with letter writing in early modern times: how did the genre function as a social practice? This question can be reformulated as follows: who was writing, what, for whom, and why? At first glance, many, if not most, of the correspondences seem to have functioned as a means to discuss business and family affairs, to express friendship (and, to a lesser extent, love), or to communicate scholarly information. If we scrutinize them more carefully, however, we will discover that epistolary exchange was far more signicifant and played a far more crucial role than this superficial enumeration of topics to be found in early modern correspondences would make us believe. It can indeed be argued that many humanists and other intellectuals wrote letters in order to define themselves as literators, scholars, or scientists. In other words, letters were used as a means of self-presentation and social identification. It is through letters that literators, scholars, and scientists presented a particular, quite often highly apologetic, self-image which they wanted to be divulged and perpetuated. It is through letters, moreover, that literators, scholars, and scientists defined themselves as belonging to a specific group of people who shared the same interests and ideals, and were engaged in similar endeavours. Although these issues have not been entirely neglected by scholars in the past, this book brings together philologists, literary historians and historians of ideas to reflect upon the phenomenon of letter writing, and concentrates on four particular issues: the rhetoric of letter writing, friendship and patronage, criticism and libel, reputation and fame. 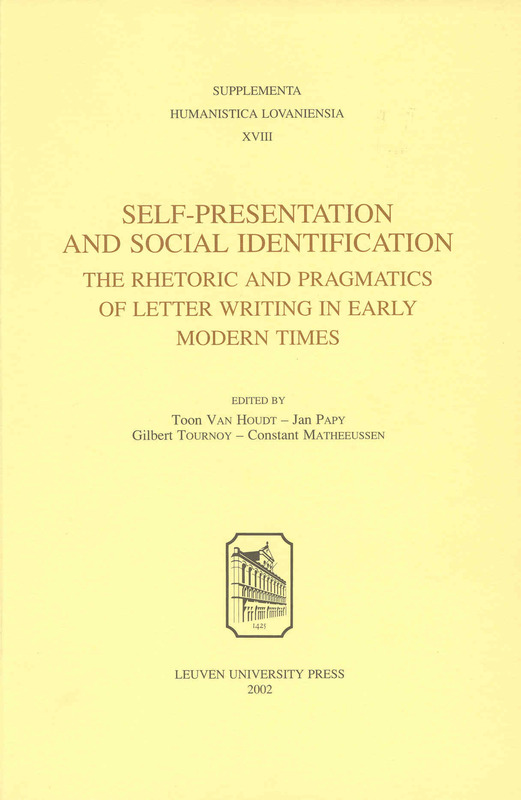 Moreover, particular attention has been given to the functioning of letter writing as a means of self-presentation and social identification, linking together more closely text and context, literature and society. Humanist Letter Writing: Private Conversation or Public Forum? 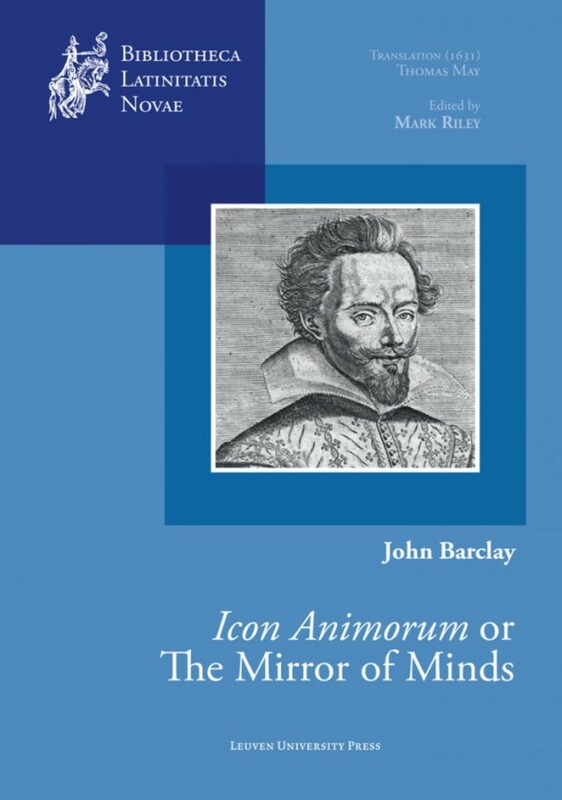 Jan Papy is research professor of Neo-Latin Literature and Renaissance Humanism at KU Leuven.